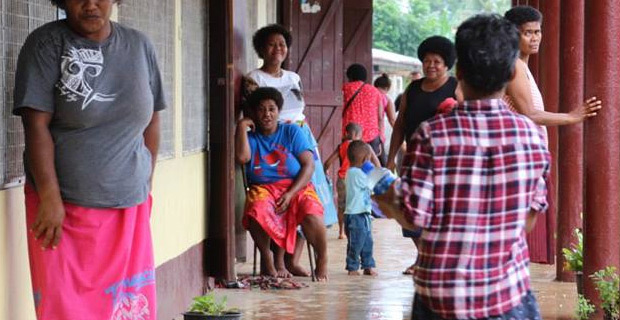 All evacuation centres, consisting of 2671 evacuees taking shelter at 58 centers around the country have been closed. This was after head of key government agencies met this morning to be briefed on the situation report of Tropical Cyclone Mona. Minister for Health Dr. Ifereimi Waqainabete informed that health officials had finished checks of the affected areas and evacuation centers in the central division. They also discussed there needs to be better established communication between the mainland and the outer islands.